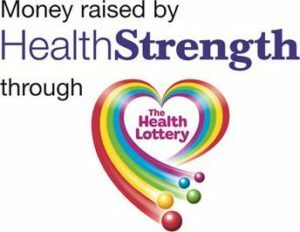 BASIS is pleased to announce that it has been awarded funding from the People’s Health Trust for our project – Lifeskills for Blind and Partially Sighted People. Are you interested in learning Braille? We can now offer Braille classes at our Resource centre. Braille can enable you to keep in touch with friends or family members. Maybe you would like to be able to write letters or even short stories. Most organisations can provide statements and letters in Braille, enabling you to maintain your Independence. 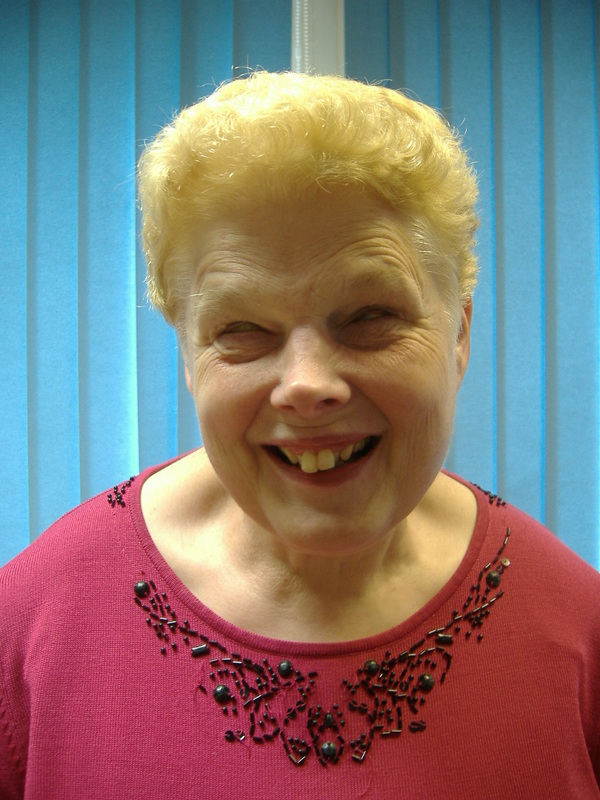 Our Braille course is suitable for people with little or no sight. You will have practice in both reading and writing. We will start with a get to know each other session and introduce you to the Braille machine, a few letters of the alphabet as well as trying out your sense of touch. The course follows the RNIB Braille Primer and students will need to purchase a copy from BASIS. We will loan you a Braille machine for the duration of the course. The course is divided into 2 parts, the first covers Grade 1 Braille, which is the alphabet and numbers. 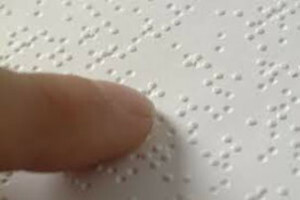 The second part of the course covers Grade 2 Braille, which is also known as contracted braille. This is a hands on course which will give plenty of practise in both reading and writing. It will require commitment from the student but we hope the end result will be rewarding.